Take a look at this Alton home looking for a new owner! 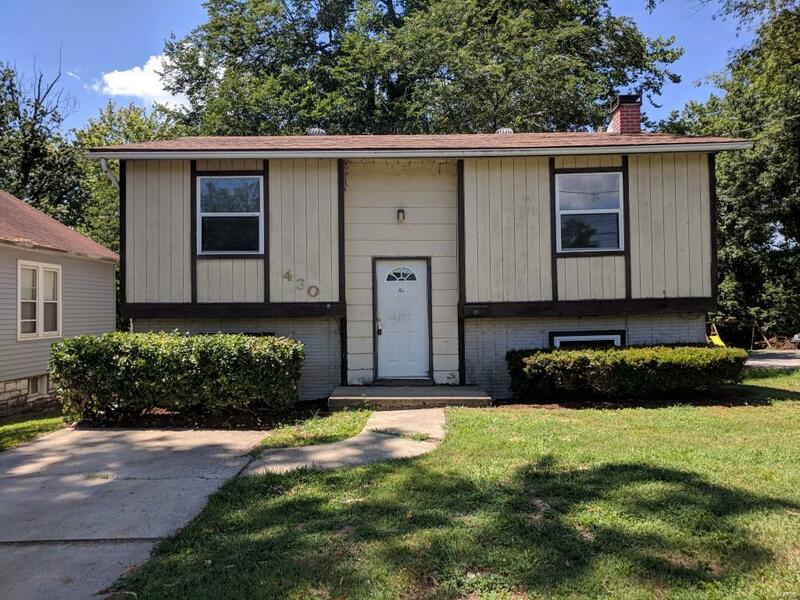 This lovely split level features 2 bedrooms, 1 and a half baths, and a bonus room on the lower level that could be used for a third bedroom or an office. The large living room opens to the dining/kitchen combo. Enjoy a relaxing evening on the back deck. Call today for more information! Buyer to verify all MLS data including but not limited to sq feet, measurements, features, exemptions/taxes, schools, etc.